The Greenville Area Parkinson Society holds an annual Strike Out Parkinson’s Day at Fluor Field in April. This member-driven event is a celebration of what people with Parkinson’s can do. It is an opportunity for the people of Greenville to participate in fun activities, learn more about Parkinson’s Disease, and see how various programs and services available in our community can benefit those living with Parkinson's Disease. find answers, and learn how to get involved! Please be advised that Fluor Field will no longer allow purses, backpacks, etc. to be brought into the event space. Due to security and safety requirements, personal items now need to be in clear packages. The greatest 9-hole indoor putting tournament in Greenville! 50 Local businesses compete in in-house mini-golf tournaments all around the city in September and October and then send their best foursome to the finals in November! This event provides a fun team-building activity for area businesses, allows GAPS to step into the community and share our mission, and enjoy an upscale evening of competition and fun at the Finals event! Would your business like to host a tournament at your office? How about be one of the presenting sponsors, hole sponsors, or specialty sponsors? You can join with just a foursome at the Finals if you have a small company or just want to participate with friends! 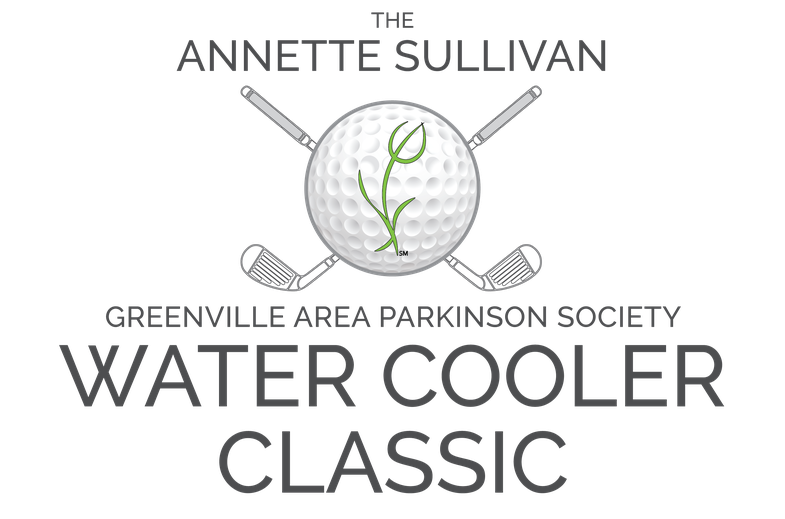 The Annette Sullivan Water Cooler Classic fundraiser will take place in the fall of 2019! More information and details will be provided over the Summer as we get closer to the start of the next event. Photos from our Finals Tournament in 2018!